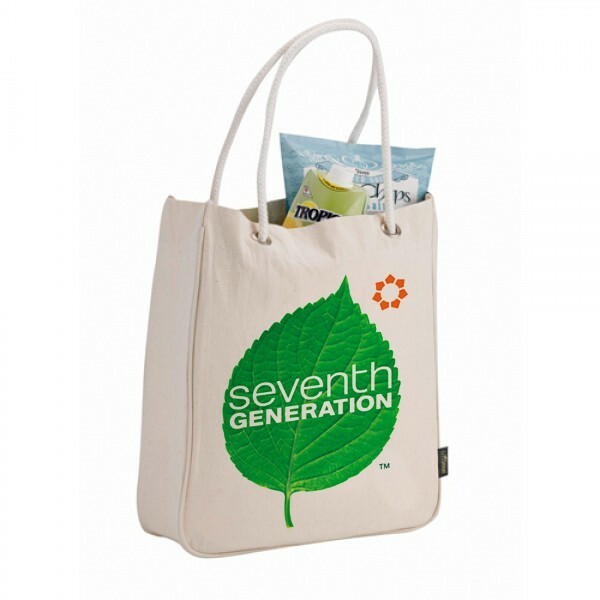 All of our Recycled Organic Cotton Totes have have been created keeping the Eco-friendly aspect in mind. 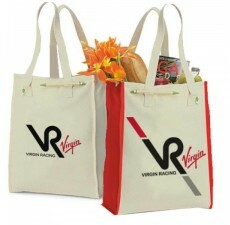 Cotton carry-all totes we provide are of the most superior quality with the best possible visual appeal. 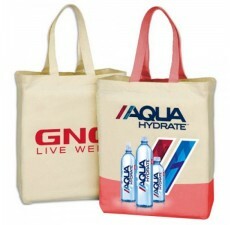 We also customize Recycled Organic Cotton Totes as per your requirement wherein you can create your own design and logo. 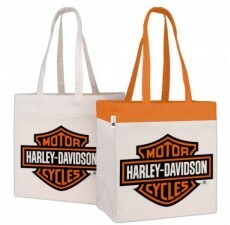 These bags are best suited for all occasion with no reservations. 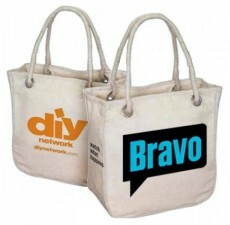 Available in fresh natural colors, these Organic Cotton Carry-All Totes are available in 13" W x 15" H x 4" D dimensions. 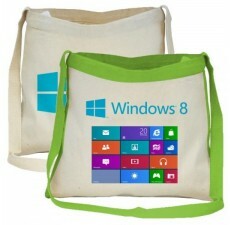 Its 6 oz. 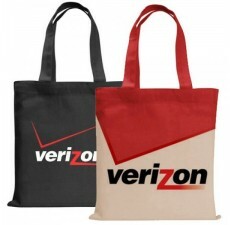 thickness ensures durability and the 9" drop height handles make it easy to carry. 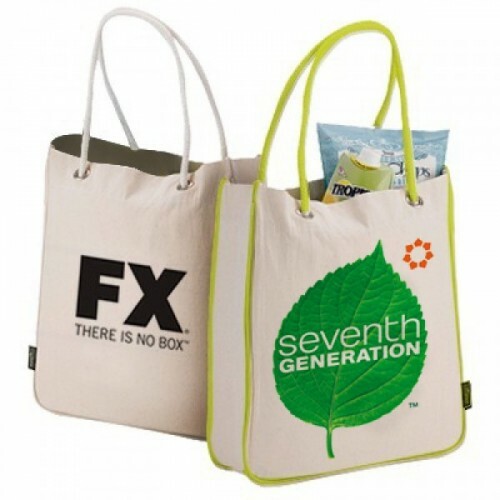 This tote is entirely made from organic cotton and can be used to carry large quantities. 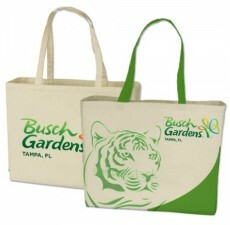 Its eco-friendly nature makes it an ideal product to promote your brand, especially since it is large in size. 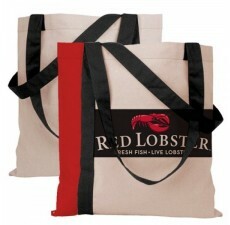 This tote is easy to maintain and is washable.